Whether its a birthday party or a Full Moon Party, we believe you should always celebrate your special day with family and friends in ease. Providing services such as set banquet menus, celebratory cakes and other additional services tailored to your preferences. With our committed staffs and flexible packages, we will make sure your Birthday to be memorable and fun ! 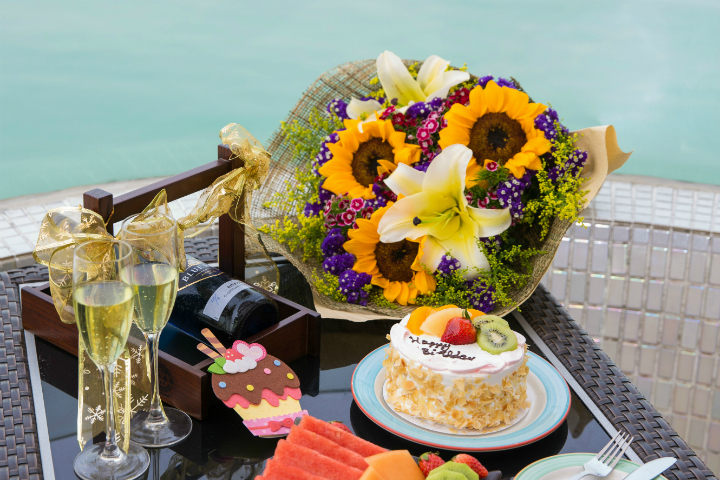 Feel extra special with an upgrade with our Celebration Package. 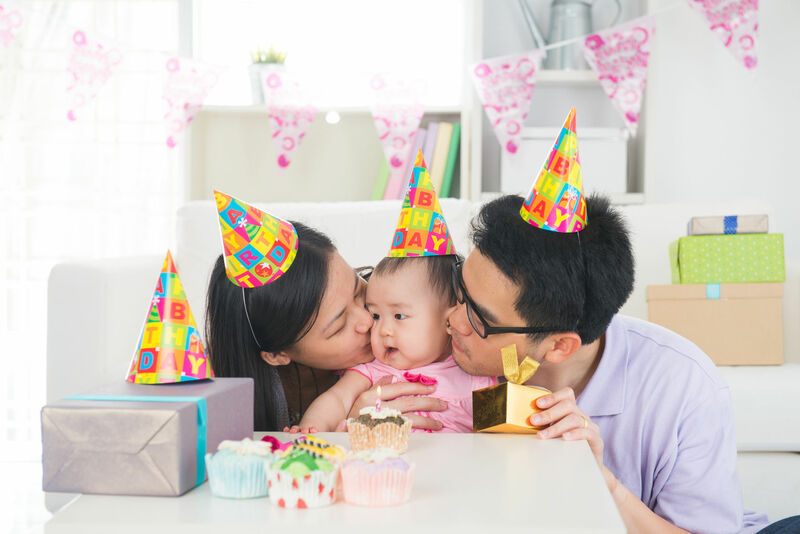 Let's celebrate the 100th day of your baby's birth! We offer an inclusive packages and selected menus for you to make it into an intimate gathering.